Liverpool is renowned for being the party capital of the UK. We’re home to the best bars and clubs with an unrivalled selection of party pads to ensure the party never has to end. 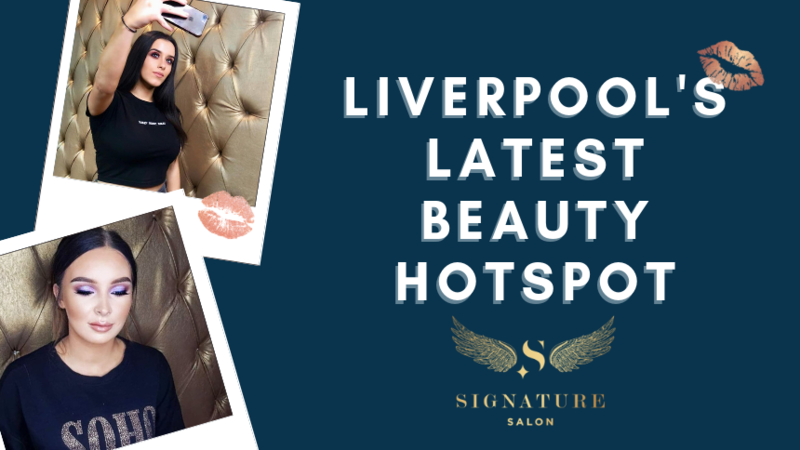 People from all over the UK, Europe and the rest of the world flock to Liverpool to experience our world-class nightlife and party with the locals who are known for being the friendliest people you’ll ever meet. Our varied selection of bars & clubs ensure that everyone is catered for; from those looking to party like they’re in the 90’s at PopWorld to those looking to experience some fine RnB music from world class DJ’s, Liverpool has it all. But once the clubs start to close and its time to head home, what do you do? At Signature Living we want you to have the best night ever which is why we’ve designed a number of party pads to keep to going all night. We’re renowned for our unique, fun and large apartments which are suitable for groups, families and friends meeting up, celebrating birthdays or hosting their hen & stag do’s. 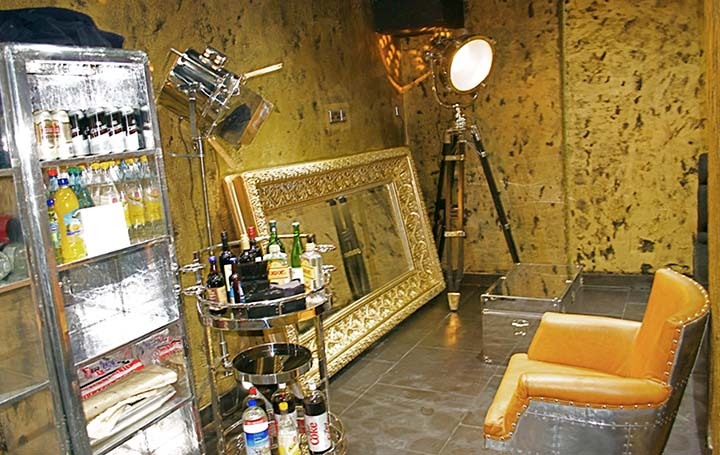 The ultimate and most famous Signature Living apartment has to be The Vault. 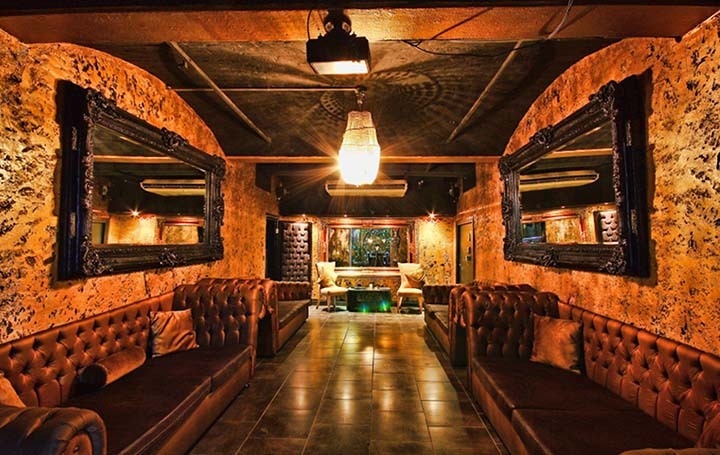 Situated in the heart of Liverpool’s Ropewalks district and within walking distance to Liverpool’s most exciting nightlife such as Concert Square and Seel Street, The Vault is in a prime city centre location. 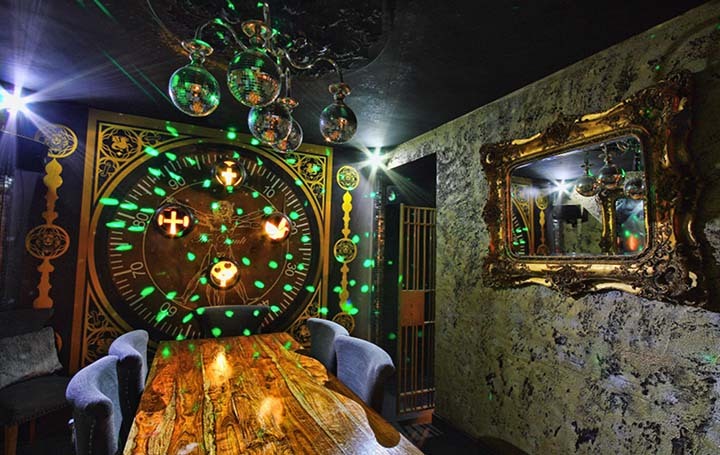 Set in the basement of the former Masonic Bank on Bold Street, The Vault still has a number of original features such as the iconic vault and bolted doors. The Vault can be unlocked by guests by simply tweeting #UnlockTheVault where once opened, they’ll find a whole host of treats. 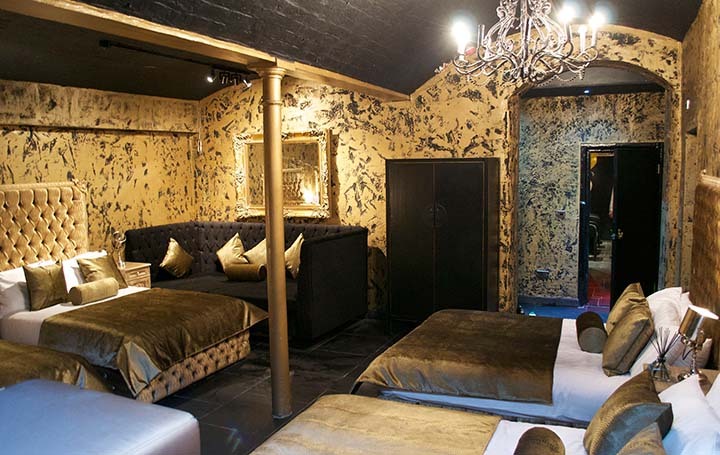 Sleeping 30 people across three bedrooms, The Vault really is the perfect party apartment in Liverpool, there are flat screen TV’s in all rooms, a large communal area with day beds and a 10 birth bath! 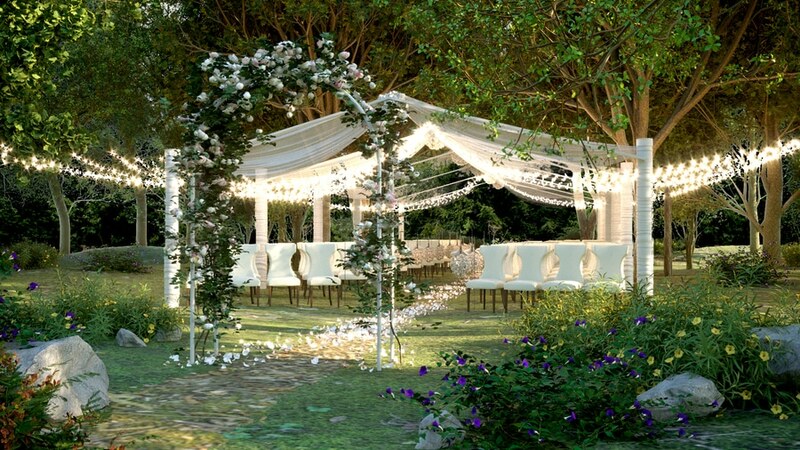 Within the communal area, you’ll find the party never has to stop with a dedicated dance floor, sound system, your own private bar and photo area with a dress up box. You can even hire a bartender to serve you drinks all night so you really can dance the night away and never worry about a thing. 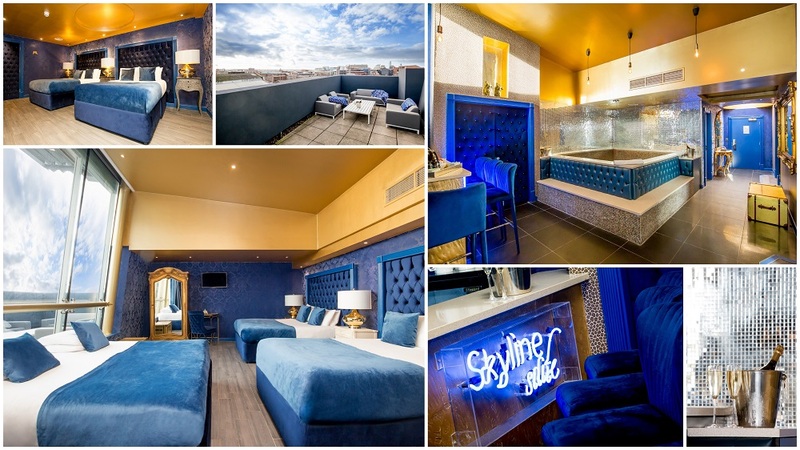 Signature Living doesn’t do accommodation like anyone else, we create extraordinary, breathtaking suites which set us miles apart from anything else in the city and must stay for any party animal. The Vault is one of our most popular apartments with many guests booking months in advance. We’re about to launch an exciting competition on our Facebook Page where you’ll have the chance to win a stay in this legendary apartment, mid-week. All you have to do is like, share and comment on the specific post to be in with a chance of winning this amazing competition and throwing the party of the year! Keep an eye on our social media sites for more information and launch details.